Tri-M Pool Care has been serving the Hamptons since 1986. Our dedication and commitment to providing the most advanced and efficient pool service means that this is much more than a job for us—it’s our passion. 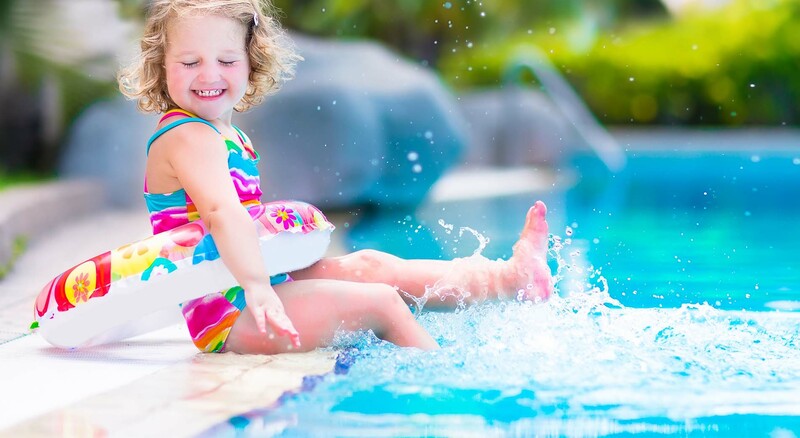 Whether we are opening or closing your pool, doing weekly maintenance service, installing the most cutting-edge equipment or providing pool checks, you can be rest assured knowing that we will treat your pool as if it was our own. Call Tri-M Pool Care, Inc. If you are looking for professional pool maintenance services then look no further. At Tri-M Pool Care, Inc., we are your one-stop shop for all your pool maintenance needs. Give us a call today and a member of our seasoned staff will gladly answer any questions that you may have in regards to pool cleaning. We are looking forward to serving you.